The Silverton 372 is an innovative design with her huge full beam interior and “SideWalks” from the bridge to the foredeck. 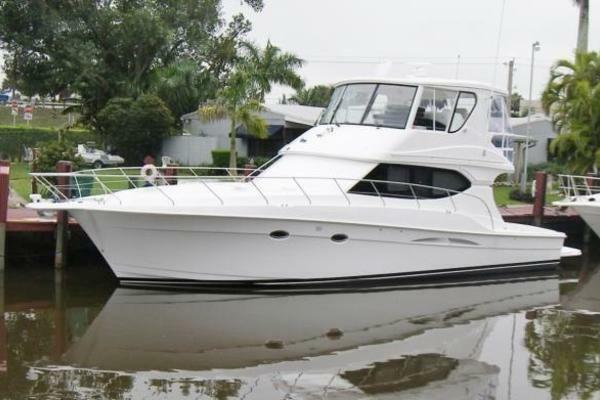 A great cruising boat with recent upgrades including new generator. Complete exterior wax and bottom paint 2019. One owner boat. Forward is the guest stateroom with double berth and private head access. Next aft is a full galley to starboard and L-Shaped sofa with dining table to port. The full beam salon is very roomy with an additional L-Shaped sofa and ottoman. Aft is the master stateroom with double berth and private head. Cherry cabinetry and teak and holly sole throughout. 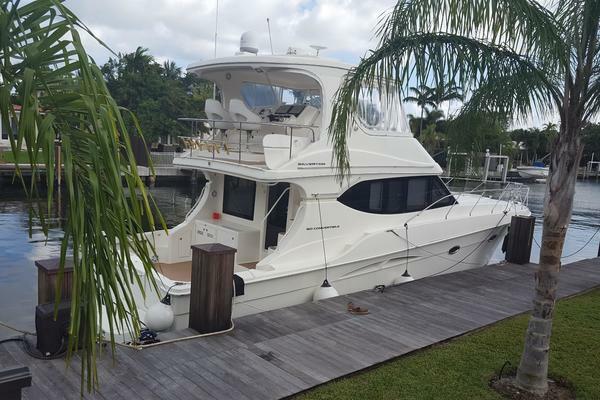 Up a few steps is the afterdeck with hardtop for above deck entertaining. There is easy stair access to the swim platform aft and to the flybridge forward. On the bridge is plenty of seating and easy to use stairs to the foredeck. 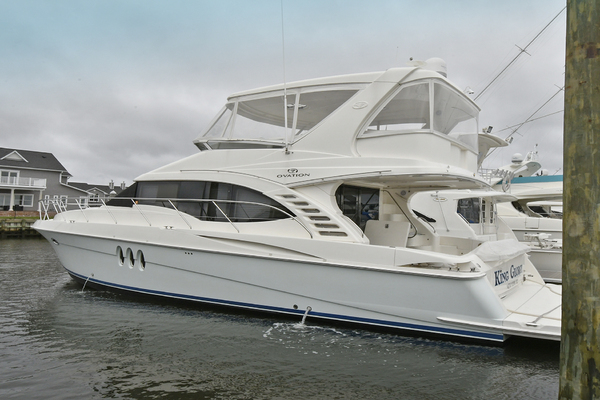 Our Silverton listing is a great opportunity to purchase a very nice 37' 372 Motor Yacht. 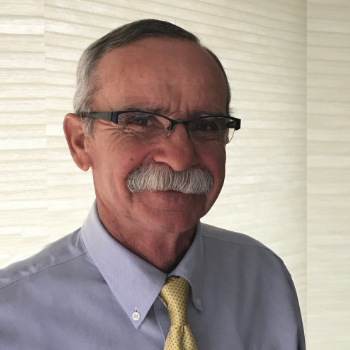 She is currently listed with United Yacht Sales broker Fritz Grell who can answer all questions about the boat for you. Please don't hesitate to reach out to our team of professional yacht brokers to schedule a showing. There are many yachts listed for sale on the MLS each with a different history. We look forward to helping you complete your search for the perfect boat or yacht for sale.